WAMP is an acronym, where W stands for Windows, A stands for Apache, M stands for MYSQL, P stands for PHP, which refers to set of open source application combined with microsoft windows, which are commonly used for web server environment. 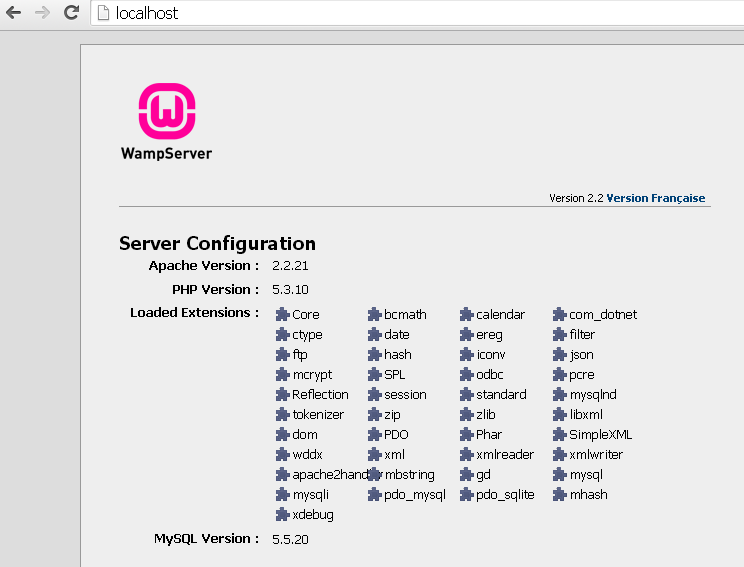 First have to download the latest version of WAMP server from http://www.wampserver.com/en/download.php . You will have the options to choose either 32-bit or 62-bit version your choice is based on your system configuration. After completion of downloading, extract the folder and run the .exe file. Click Next button, you will be asked to accept the license agreement. Accept it and go ahead. 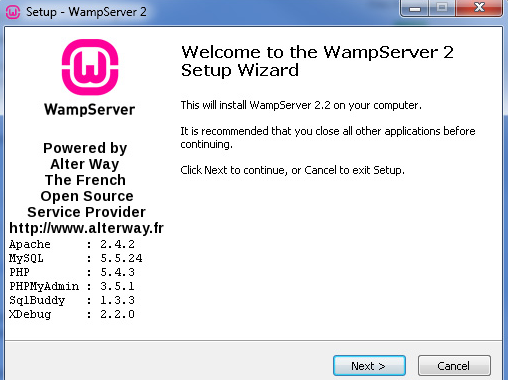 Next step is to select where you would like to install a WAMP server. Default will be C:/wamp. If you want to install in some other directory is also possible. After choosing the directory, it will provide the option to set up icons.Select from the options whatever you need. 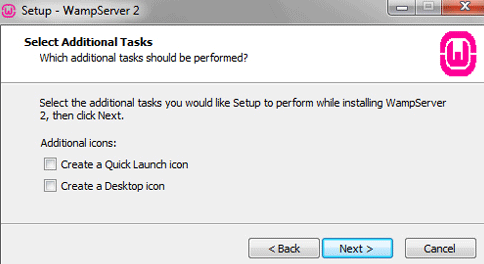 Once completed click Next button and confirm the installation settings by clicking Install button. Once the installation finish installing its files WAMP detects which is your default browser at that moment. Click No and choose any other browser you want. If your firewall pops up make sure to grant Apache access. 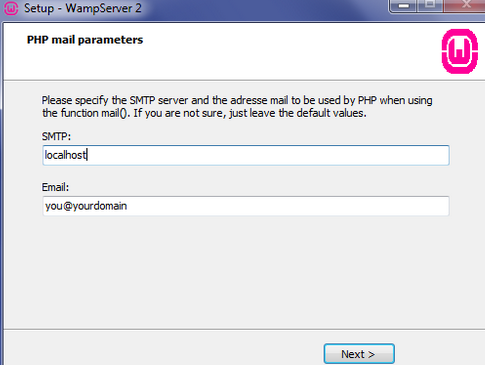 If you would like to have a mail parameters, just you have to configure the SMPT server by clicking Next button. WAMP installed successfully message is displayed. 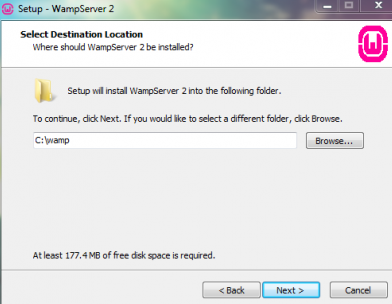 Now you have to test the wamp server by starting it. 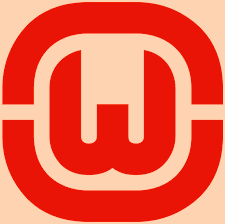 Once the WAMP is started the small W icon is available in toolbar. Note: If the W icon is in red color means everything is stopped. If it is in green color means everything is running and if it is in orange color means some services are running. Now its time to check whether everything is installed correctly. 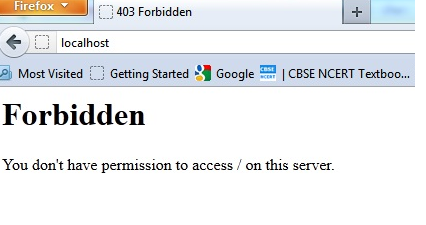 Type localhost in browser, if you seen the following screen in your browser, then everything is working fine. Just you have to modify some files to access WAMP via the http:// localhost link. Open a WAMP management console highlight Apache and then click httpd.conf .Open in text editor and find the line ‘Allow from 127.0.0.1’ and add ‘Allow from ::1’ below it now. Then save the file and restart the server,then open localhost in browser.If you see the following screen in browser then everything is right. Note: If you want to provide password for your server, go to phpmyadmin in your folder and open config.inc.php file for editing and provide password.